Mental Health America mourns the victims in the tragic shootings in Orlando, Florida, at Pulse Orlando Night Club. Our thoughts and prayers are with the families, victims and everyone who has been affected by this horrific event. Emotional distress, anxiety and depression are common reactions to such a traumatic event as the Orlando shootings. Some people are more at risk than others. This could include survivors living or working in the impacted areas, loved ones of victims and first responders, rescue and recovery workers. •Feeling like you won’t ever be happy again. •Take care of yourself.Try to eat healthy, avoid using alcohol and drugs, and get some exercise when you can. Going for a walk, a run or a bike ride can make a difference. •Reach out to friends and family.Talk to someone you trust about how you are feeling. •Talk to your children.They may feel scared, angry, sad, worried and confused. Let them know it’s okay to talk about what’s on their mind. Limit their watching of TV news reports about the disaster. Help children and teens maintain normal routines to the extent possible. Role model healthy coping. •Take care of pets or get outside into nature.Nature and animals can help us to feel better when we are down. Find a quiet spot to sit or go for a hike. •Only go to bed when you are ready to sleep. •Don’t watch TV or use your cell phone or laptop computer while you’re in bed. •Avoid eating (especially sugar) or drinking caffeine or alcohol at least one hour before going to bed. • If you wake up and can’t fall back to sleep, try writing what’s on your mind. •Know when to ask for help.Signs of stress can be normal, short-term reactions to any of life’s unexpected events, not only after surviving a disaster, but also after a death in the family, the loss of a job, or a breakup. •It’s important to pay attention to what’s going on with you or with someone you care about, because what may seem like “everyday stress” can actually be depression (including having thoughts of suicide), anxiety or alcohol/drug abuse. The Disaster Distress Helpline (DDH) is a national hotline dedicated to providing disaster crisis counseling. This toll-free, multilingual crisis support service is available 24/7 via telephone at 800-985-5990 and through SMS by texting ‘TalkWithUs’ to 66746. Callers and texters are connected to trained and caring professionals from a network of crisis centers across the country. Helpline staff provide supportive counseling, including information on common stress reactions and healthy coping, as well as referrals to local disaster-related resources for follow-up care and support. Mental Health America has developed guidelines to help individuals cope with tragic events, which can be found at www.mentalhealthamerica.net/conditions/post-traumatic-stress-disorder. 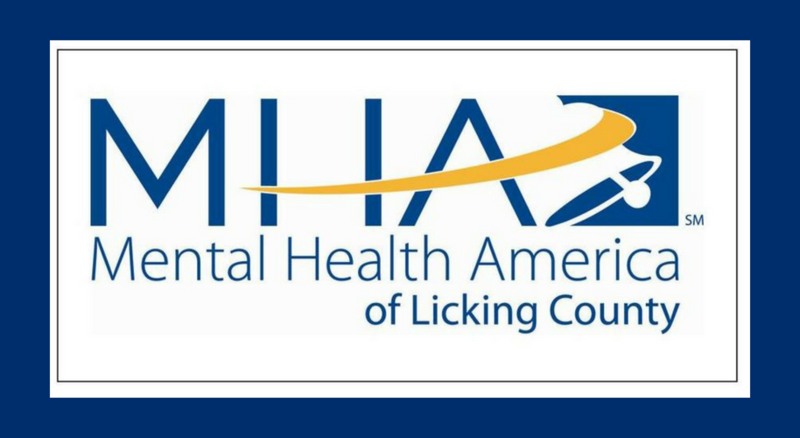 Don’t hesitate to call Mental Health America of Licking County at 740-522-1341 with any questions you may have. Originally from the Newark Advocate on June 18, 2016.